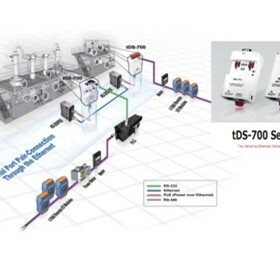 ICP DAS, focuses on innovation and improving the Industrial Automation Technologies. 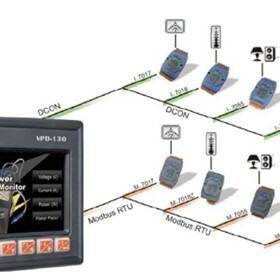 With the wide spread of internet and the extension of household and fields automation demands, it becomes a trend to integrate data acquisition, industrial control, and communication as one complete system. 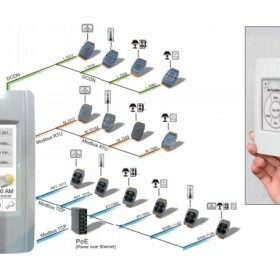 The smart and cost-efficient control system has also become the focal point of research and application. 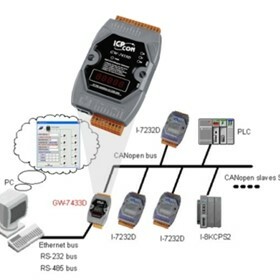 ICP DAS strives to provide advanced Programmable Automation Controller(PAC), Motion-control Cards, HMI Monitor, Seismic Switch, Remote I/O modules, PC-based I/O Boards, Industrial Ethernet Switches, FieldBUS communication Boards, Industrial Devices Server & Gateway, Wireless M2M controllers for the various applications of Process control, Machine automation, Building Management System, Home Automation & Security, Factory Automation, Alarm system and Power-monitoring etc. Through the abundant product lines and well after-sales services, ICP DAS has successfully gained the great trust from all its clients around the world. To maintain the position of technology-leading platform provider, ICP DAS invests heavily in R&D to possess an excellent R&D team. 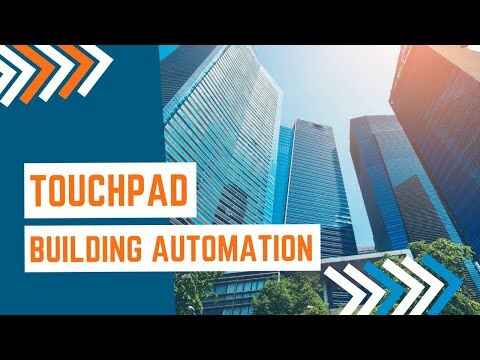 Over 110 software and hardware engineers provide the best solutions and innovative products to keep up with the development of the automation industry. Moreover, we offer a comprehensive set of service to maintain our high-quality and reliable products to get worldwide clients' affirmation and supports. 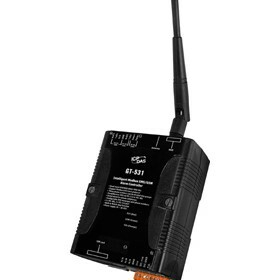 - The company was founded and officially registered. 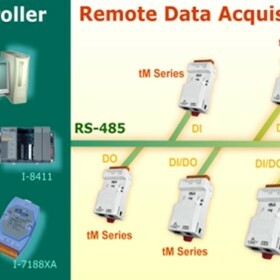 - Set the R&D team for automation-related products & data acquisition boards series. 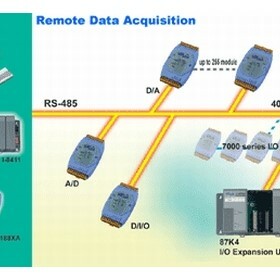 - Set the R&D team for distributed data acquisition modules. 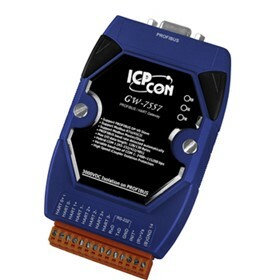 - Branding ICP DAS & ICP CON for markets and distributed of data acquisition boards & modules. 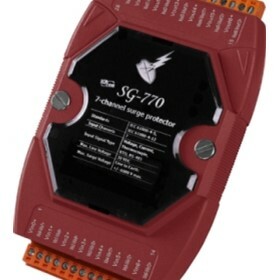 - R&D for palm-size embedded CPU modules. 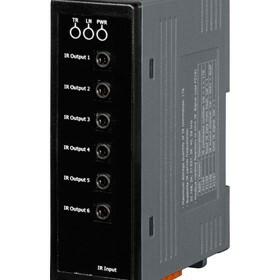 - R&D for high-end PLC I/O modules, Ethernet and mini embedded controller. 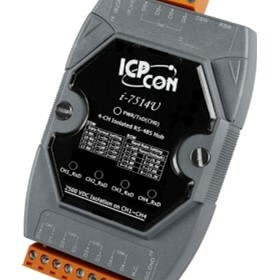 - ICP DAS includes PLC, low-end products for industrial PC and high-end products for industrial controller. - Acquire the certification of ISO-9002. - Set SoftLogic and ISaGRAF team. 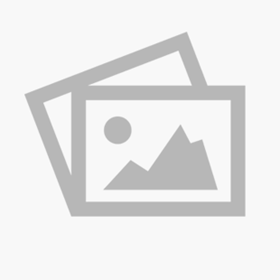 - Acquire "Pattern Approval Certificate of Measuring Instruments" from Russia. 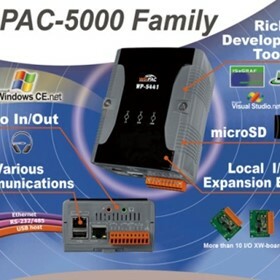 - Launching the R&D team for Windows CE/Soft PLC,graphics-monitoring software and CANBus. 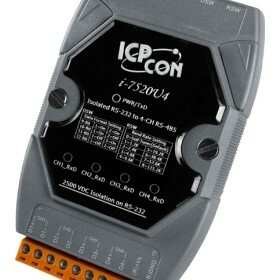 - Embedded controllers officially become available in the market. 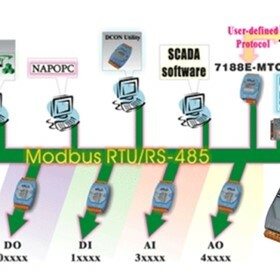 - Publish I-7188 series, RISC and Windows CE.net. WinCon / LinCon series. - Acquire the certification of ISO-9001. - Establish the R&D team for industrial mechanical applications. - Put PAC system concept followed with NI & GE; Educate clients. 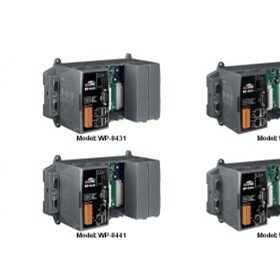 - Publish M-7000 series, distributed-motion controller series. 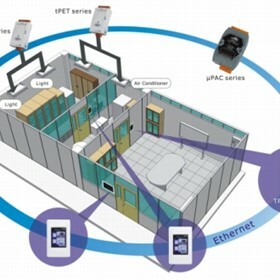 - Publish KW-Software PAC series. - Win the second place of the visual-processing software contest in UTMVP for 1st annual awards. 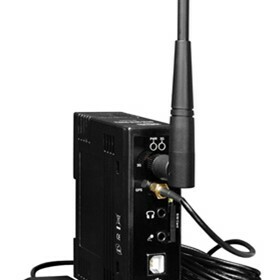 - Contract to the case of travel-recording devices for all fishing boats in Taiwan. 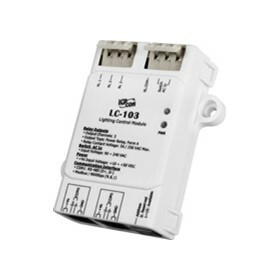 - Publish Ethernet I/O series & µPAC series. - Be recognized by Forbes Asia on the list of 2008 Asia’s 200 Best Under A Billion. - Formally Listed on Taiwan Stock Exchange Market. 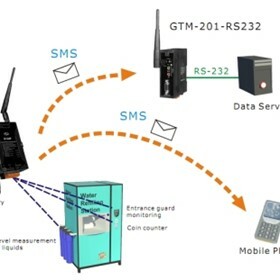 - WP-8841 and G-4500 are recognized by Bureau of Foreign Trade on the list of Taiwan Excellence Award! - ICP DAS receives approval from Investment Commission, MOEA, to have an indirect investment for setting up the Wuhan Branch in China.